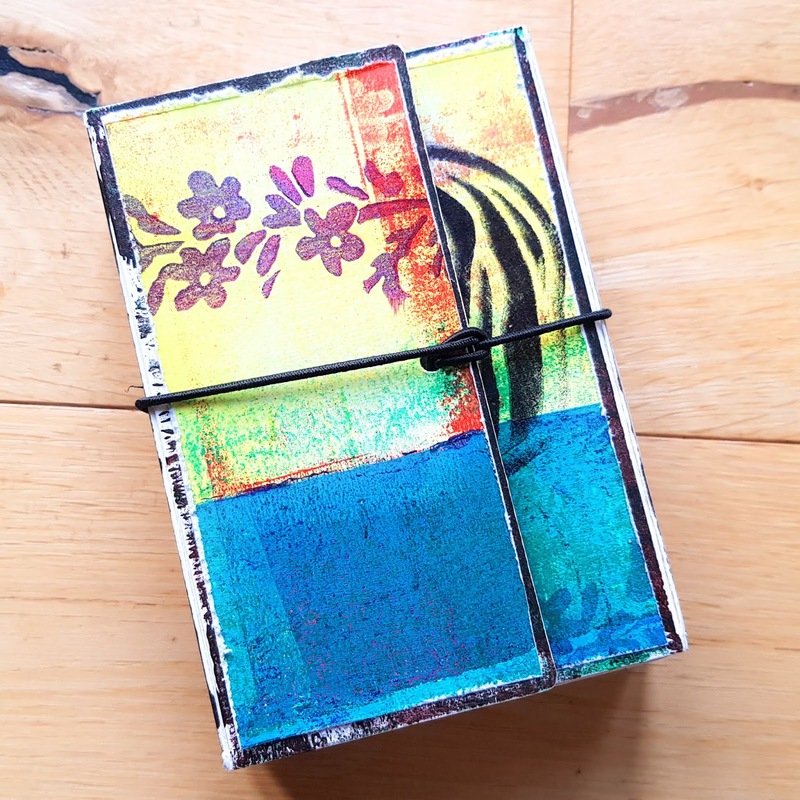 Paper Castles: Mini Art Journal - Gelli Arts® and ArtFoamies Collaboration! 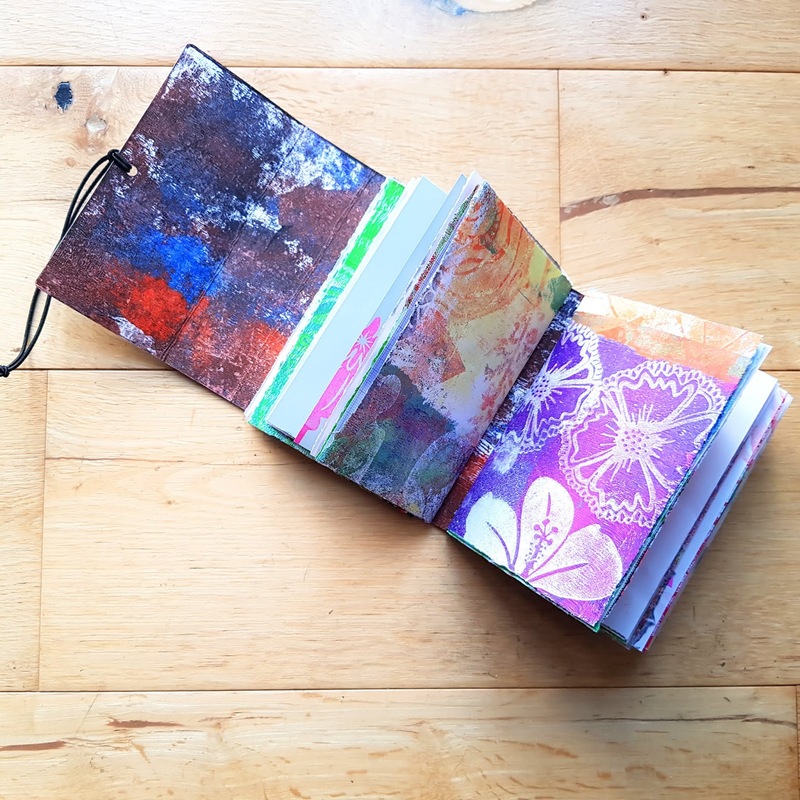 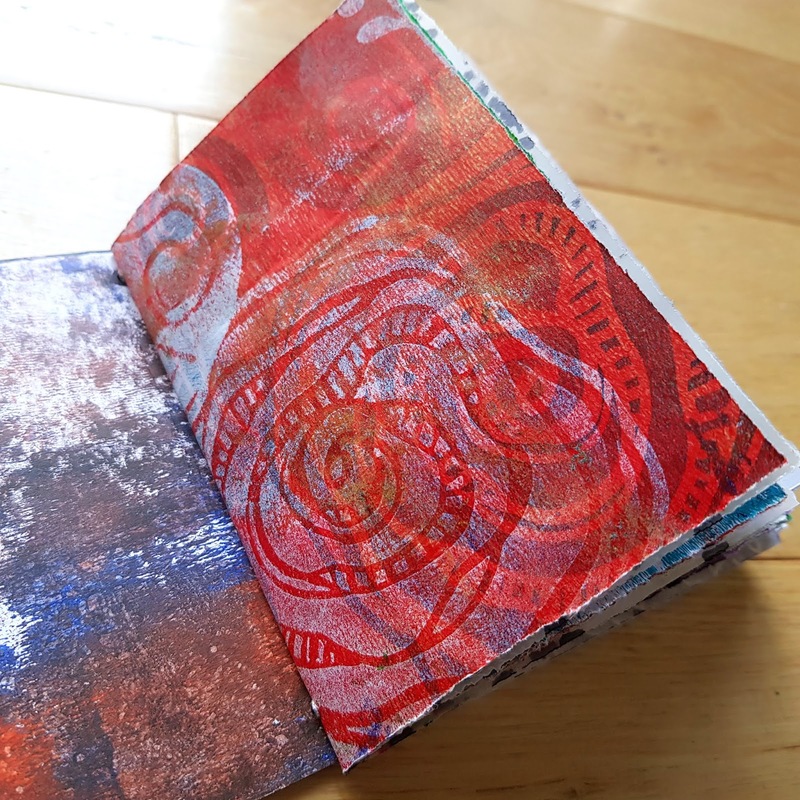 Mini Art Journal - Gelli Arts® and ArtFoamies Collaboration! 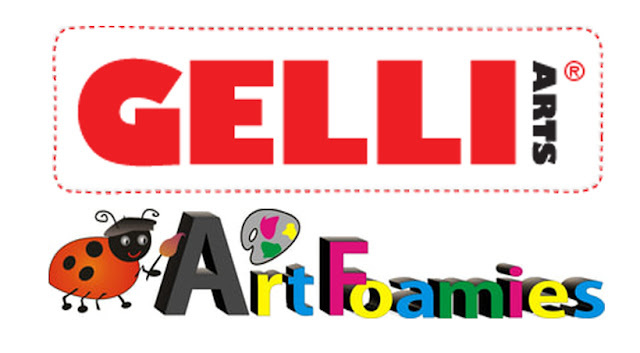 I am so excited to share my project today which I made for a collaboration between Gelli Arts® and ArtFoamies! 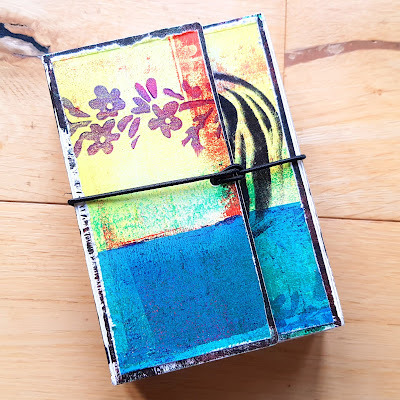 I love stamping with ArtFoamies are they remind me of my block print stamps and they stamp so beautifully on many different surfaces as they have a bit of a give to them, which gives that super smooth image. 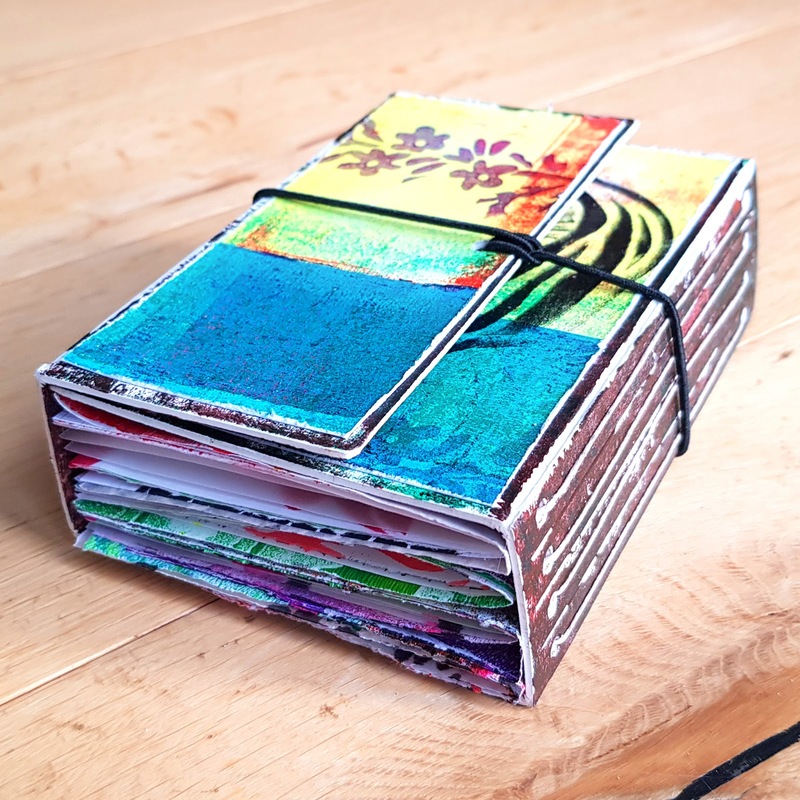 For my project, I made a selection of prints and decided to make myself a Mini Art Journal using Eileen Hull's Wrapped Journal Die by Sizzix. 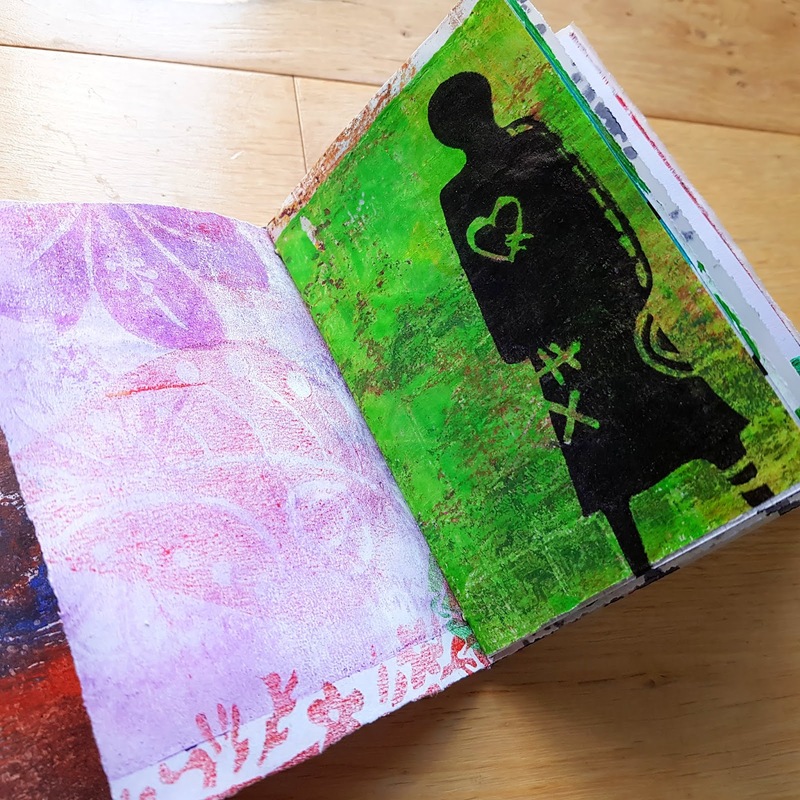 It turned out to be a labour of love but I love how it turned out! 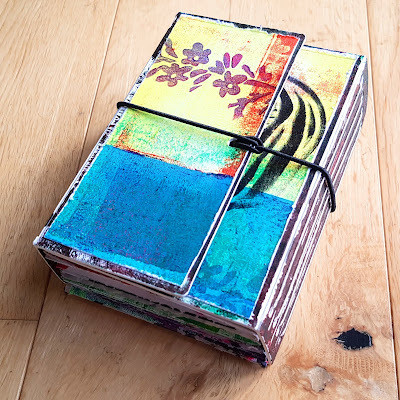 I added the pages with very simple binding and used an elastic cord to hold it closed. I am really looking forward to filling up the pages with journaling :) I'll be sharing some of the finished pages over the next few days on my Instagram account. 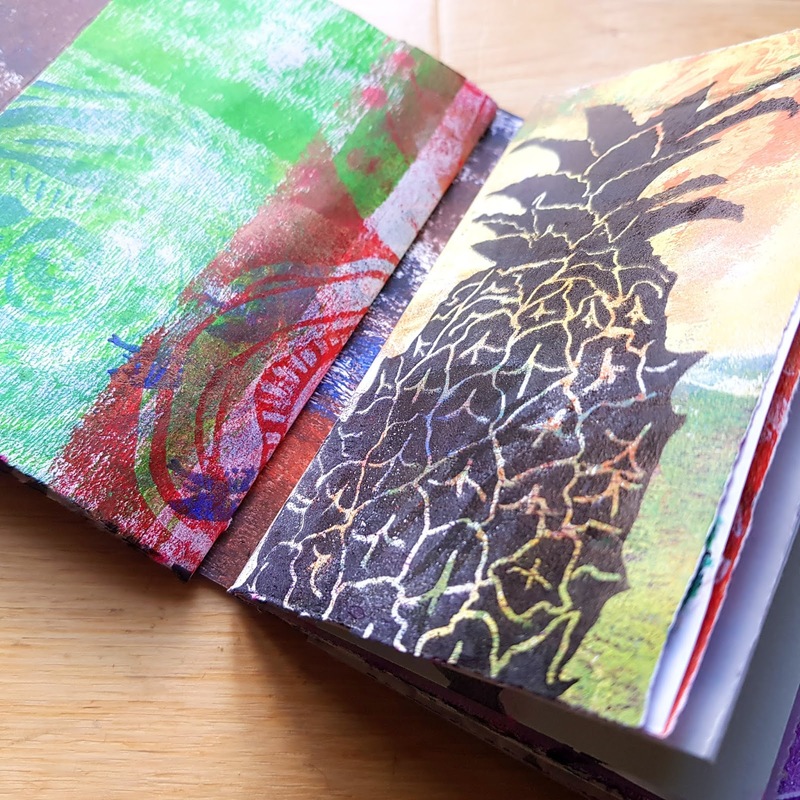 You can watch the full flip through of the video up on my Youtube channel in the video embedded in this post! Please do visit the Gelli Arts® Blog to check out the rest of the Artists' work!